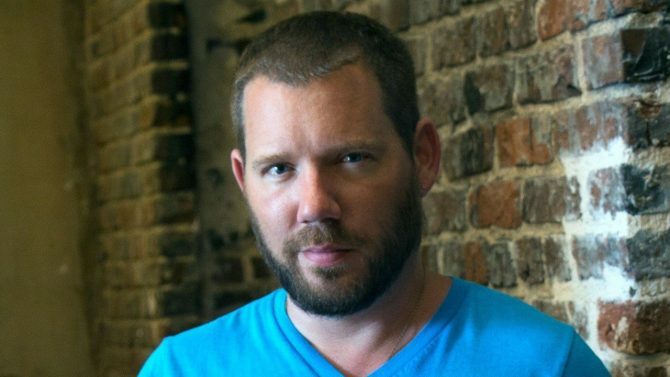 Following his work at Boss Key Productions earlier in the year, Cliff Bleszinski has revealed that his next move will be working on a Broadway musical. 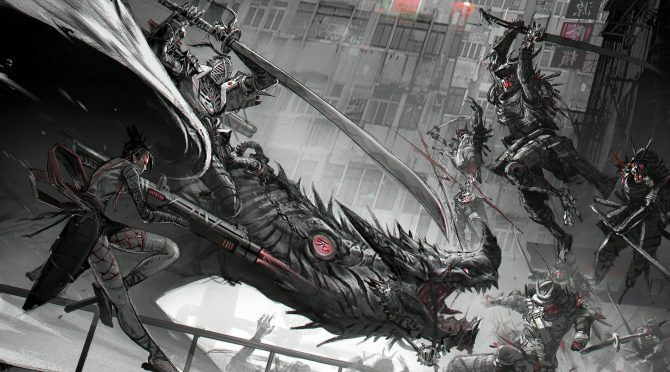 Co-founder Cliff Bleszinski shared a few pieces of art and information on several of the titles that were in concept at Boss Key Productions. 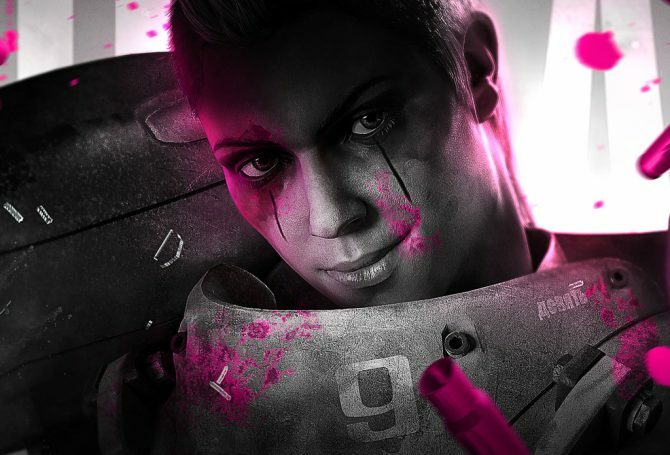 LawBreakers and Radical Heights developer Boss Key Productions is "effectively no more" in a statement from co-founder Cliff Bleszinski. 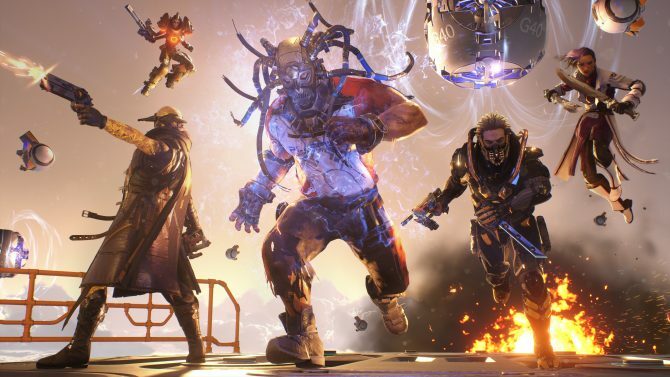 The low player count of Cliff Bleszinski's recently released online first-person shooter, LawBreakers, has been "humbling," but Bleszinski and co. remain hopeful and committed to the over-the-top title they believe could have a similar trajectory to Warframe. 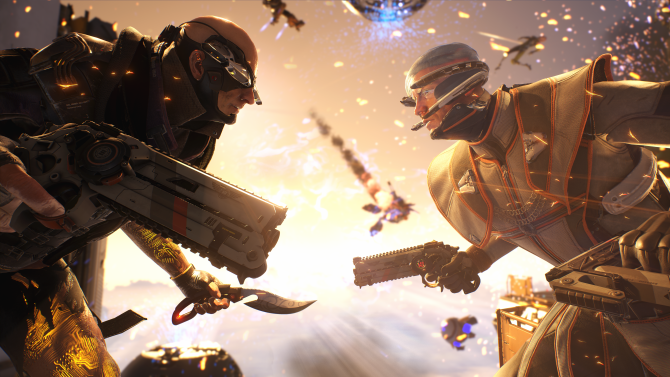 PS4 and PC first-person shooter LawBreakers' newest patch brings with a host of changes, fixes, and additions, including most notably role limits to prevent stacking. PS4 and PC owners of the gravity-defying first-person shooter, LawBreakers, have a slab of new content to look forward to through 2017. LawBreakers on PC and PS4 manages to set itself apart from the more modern and popular shooters, so long as you can scale the learning curve. 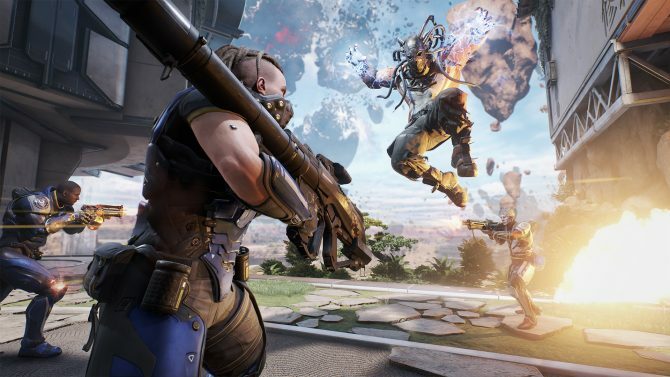 PC and PS4 gravity defying first-person shooter, LawBreakers, has new content coming in the near and far-off future according to Cliff Bleszinski. 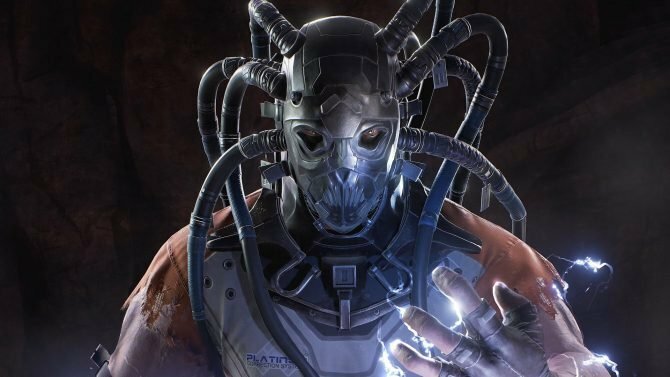 Cliff Bleszinski offers up an explanation why his new FPS multiplayer shooter, LawBreakers, is coming to PS4 and not Xbox One. 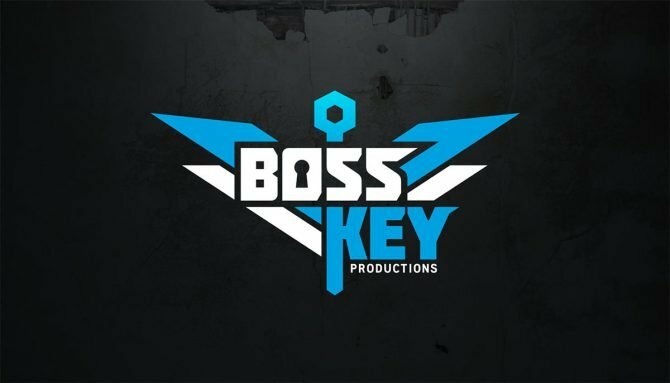 Cliff Bleszinski of Boss Key Productions and talks Scorpio, Microsoft, and LawBreakers on Xbox One. 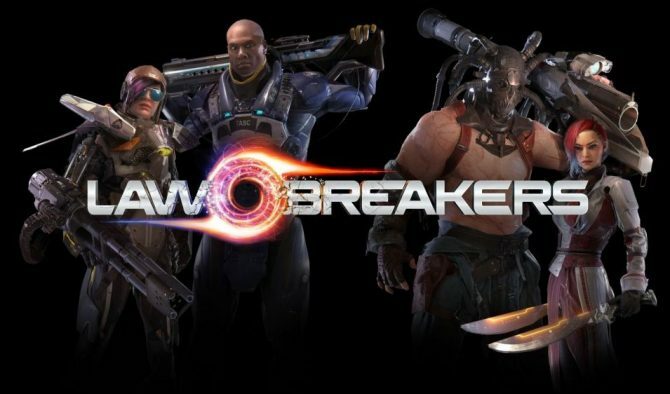 Today, developer Boss Key Productions (which is headed up by Cliff Bleszinksi creator of Gears of War) and publisher Nexon America announced that LawBreakers will receive a closed beta from March 16th through the 19th. As expected, Cliff "Cliffy B" Bleszinski had some Lawbreakers footage to showcase during The Game Awards 2016. The game, developed published by newly-created studio Boss Key Productions, is a pay-to-play first person shooter. 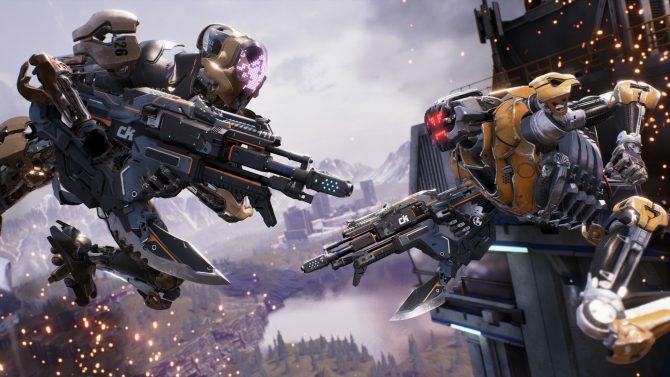 Cliff Bleszinski and his new team at Boss Key Productions are currently testing their new gravity-powered arena shooter LawBreakers, and you can now join the alpha as well. 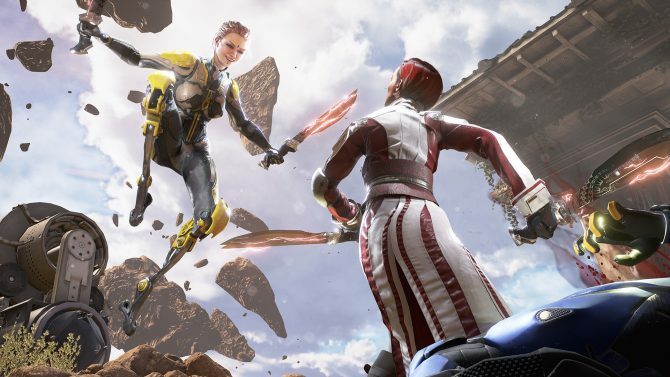 The alpha of Cliff Bleszinski's arena FPS LawBreakers starts tomorrow, and to help you get ready Boss Key Productions released six video tutorials. Today Cliff Bleszinski's studio Boss Key Productions revealed a brand new trailer of the upcoming PC exclusive arena shooter LawBreakers. Today Cliff Bleszinski's Boss Key Productions released a new trailer of its upcoming arena FPS LawBreakers, showcasing the assassin role. Today Cliff Bleszinski's Boss Key Productions released a brand new trailer of its upcoming FPS LawBreakers, that will enter an alpha testing phase for PC this month. Today Cliff Bleszinski's studio Boss Key Productions released a brand new trailer of its upcoming FPS LawBreakers, showing off the Vanguard role. 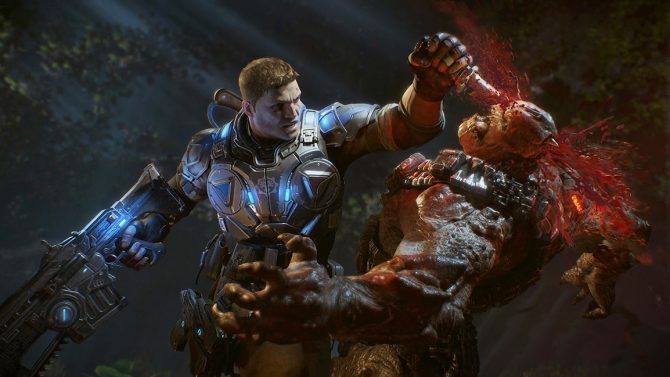 Considering his experience on the Gears of War franchise and currently on his new arena FPS LawBreakers, Cliff Bleszinski definitely knows his shooters. 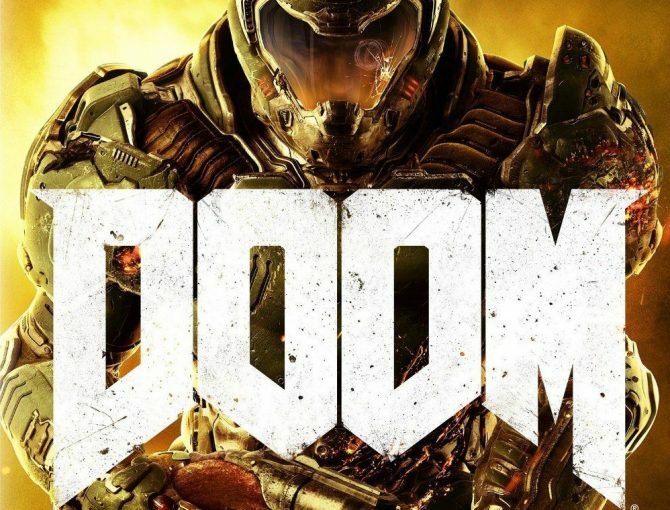 Today he provided his opinion on the recently released Doom.